A bucket list is not only a fun idea, it can save your life or turn it around. Chase shows us that most of our desires are possible when you simply create a plan and start working toward it. Chase was a small town guy in Oregon, working long hours as a caregiver and settling in every area of life. 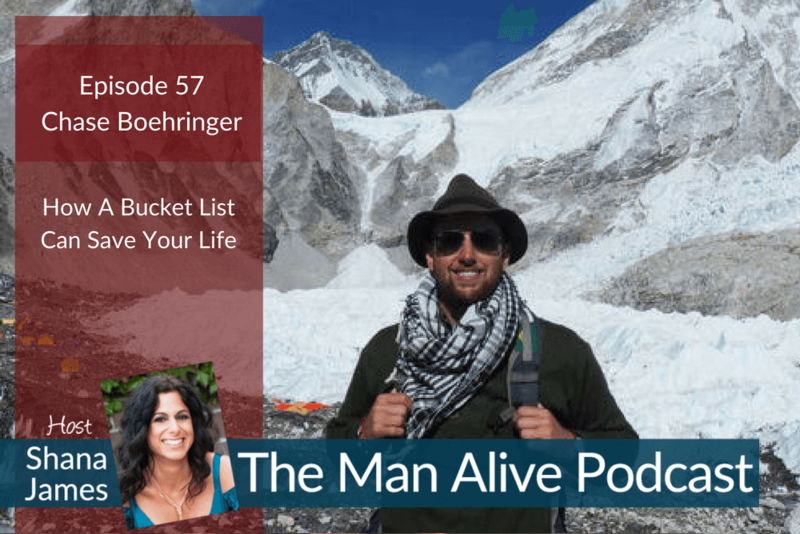 When divorce and depression came, he wrote a Bucket List that ended up becoming a blueprint for a life of exhilaration, connection and adventure. Chase became an expert travel hacker, life coach and adventure addict with the passport stamps and scars to prove it!